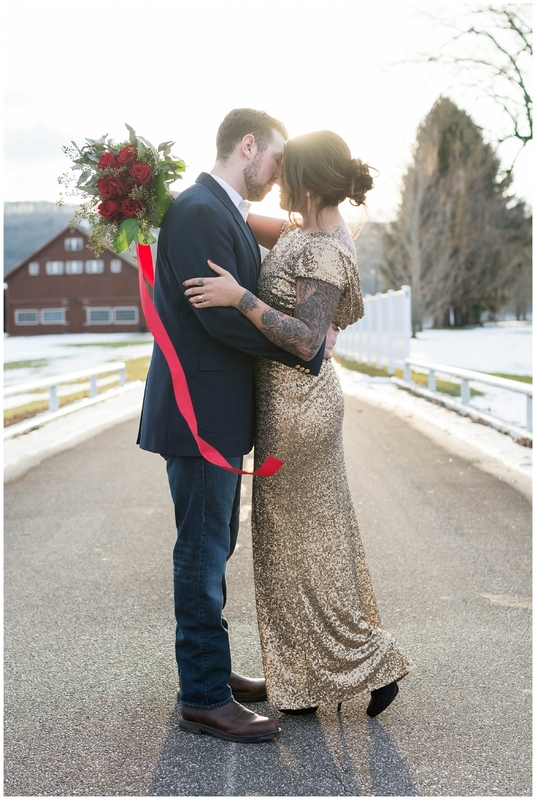 Sometimes I think if I had to do it all again, I'd have a winter wedding. There's something so intimate and romantic about them, and I absolutely love the way winter flowers pop against white. 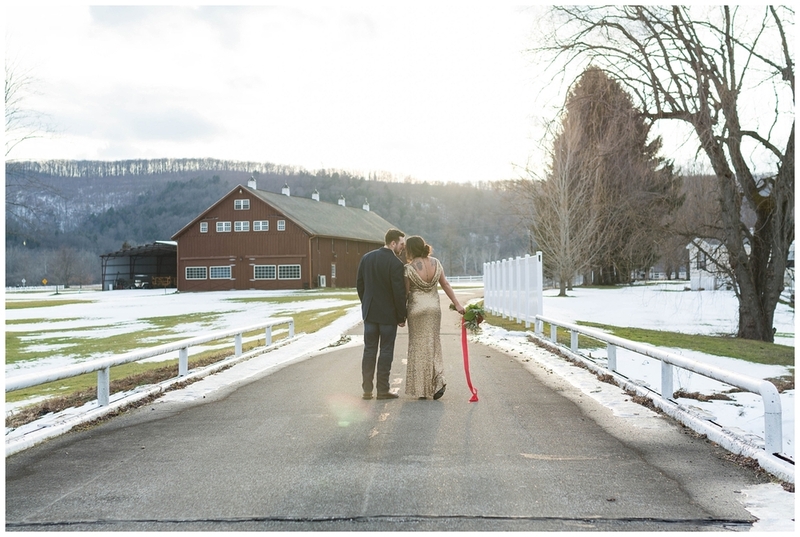 This January wedding at the Lake Valhalla Club from our Preferred Vendors, Brielle Kaschak is as beautiful as it gets. 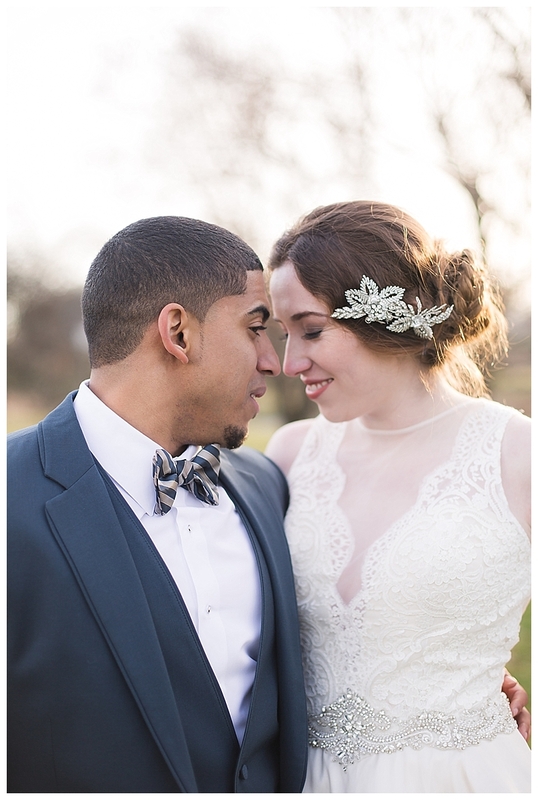 Warm whites, winter greenery and the prettiest shade of blue make this New Jersey Wedding a favorite. Al and Therese will be celebrating their one-year anniversary the day after New Year's, and we know they'll be looking back at this incredible photos when the day comes. 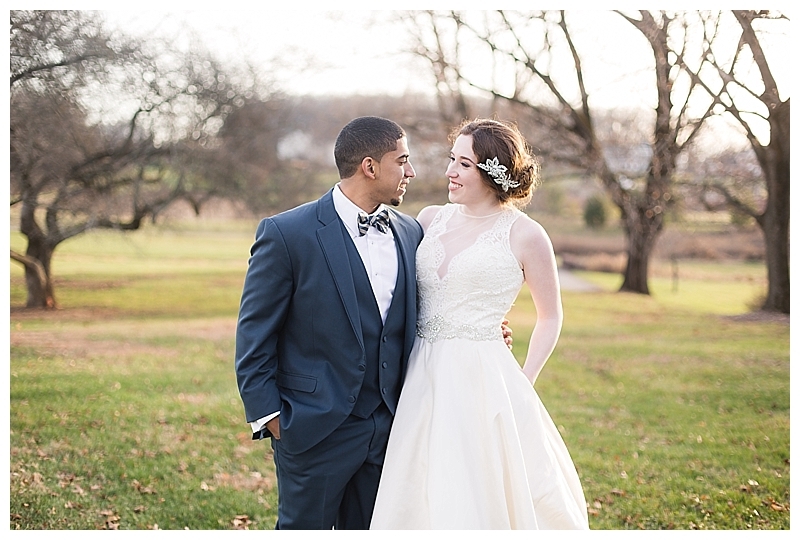 From Brielle: I couldn't think of a better start to kick off to a new year than to be celebrating the love between two people at their Lake Valhalla Club Wedding in Montville, NJ! We had such a blast at their engagement session in the fall at the location of their first date, I just knew this day was going to be special! 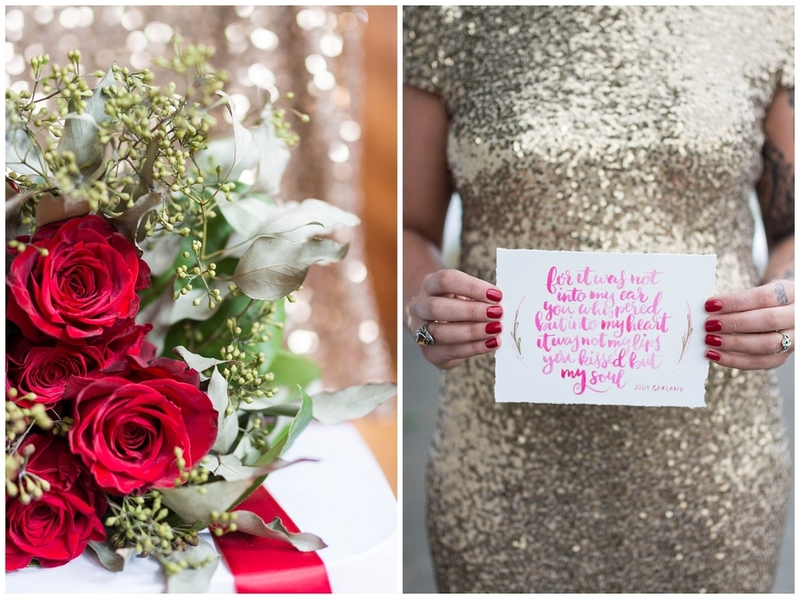 After dating for 9 years these high school sweethearts were finally tying the knot, and I could not get enough of hearing their friends and family reminiscing about stories of them together. 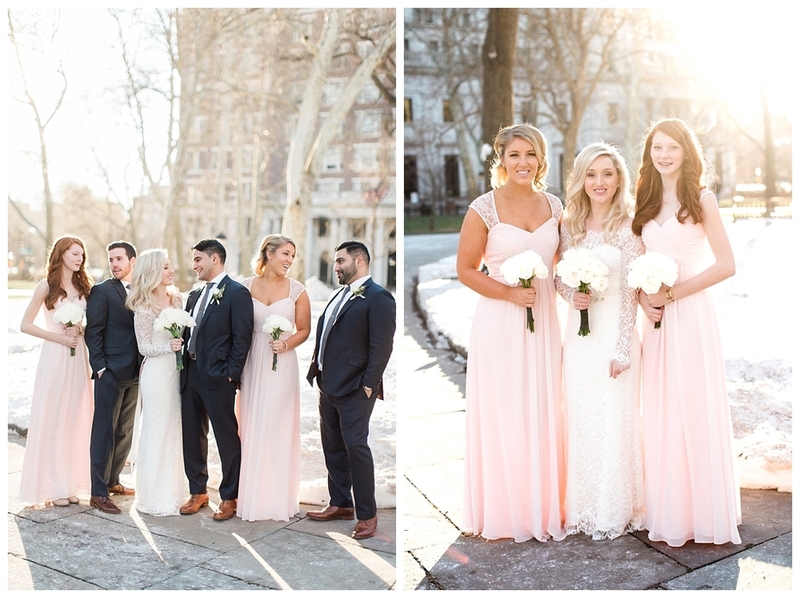 The warm weather we've had in New Jersey into the new year gave us a great day for a winter themed wedding with all the perks of not freezing until the sun went down. There was no shortage of tears, starting early in the morning when Al sent a special surprise letter to Therese while the girls got ready in the hotel room. 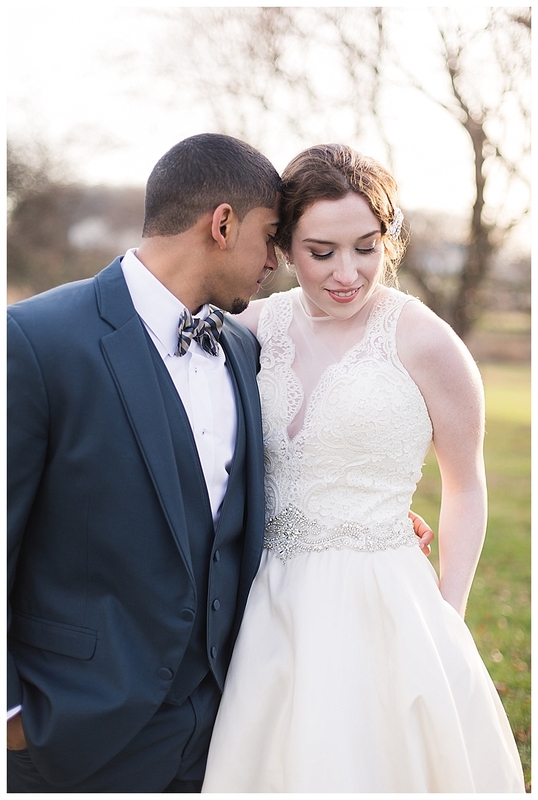 The sweet emotions continued to radiate from the couple and their guests through the beautiful church ceremony, and ?all the way to the first dance where there was not a dry eye in the room as snow fell from above the dance floor!? Stylish, eclectic, totally chic. 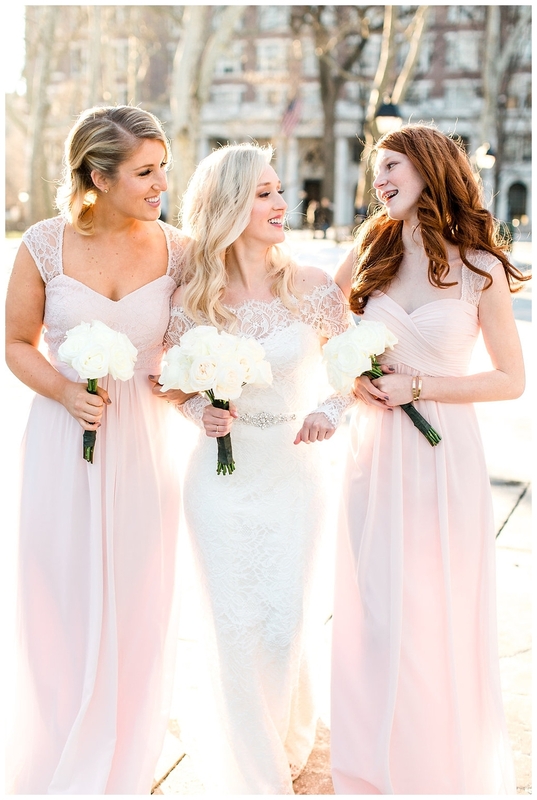 We are totally smitten with this Philadelphia wedding from Ashley Errington at Powerplant Productions. 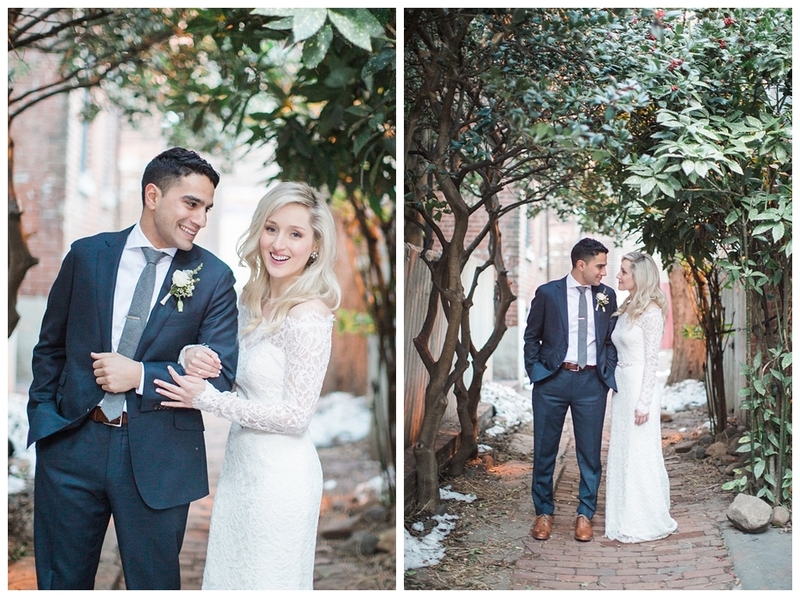 We simply adore Nadine + Naveed's fresh take on a winter wedding, their incredible venue and their adorable first look. 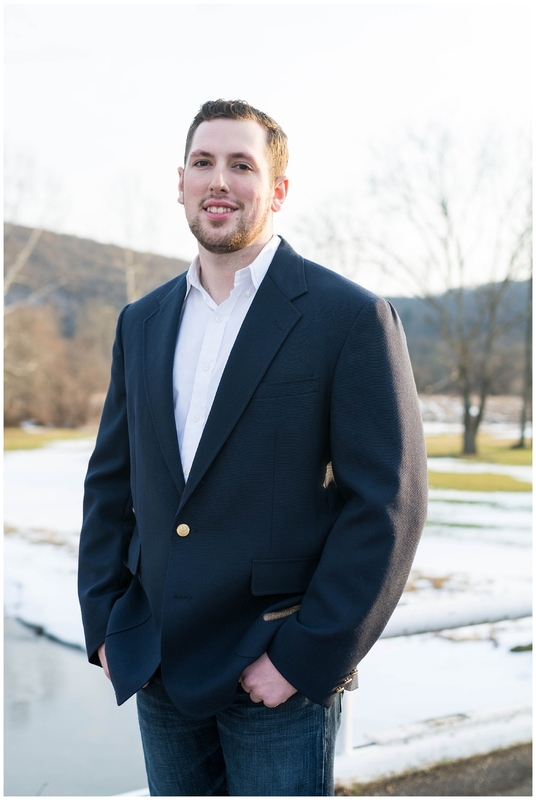 Check out all the incredible photos below! 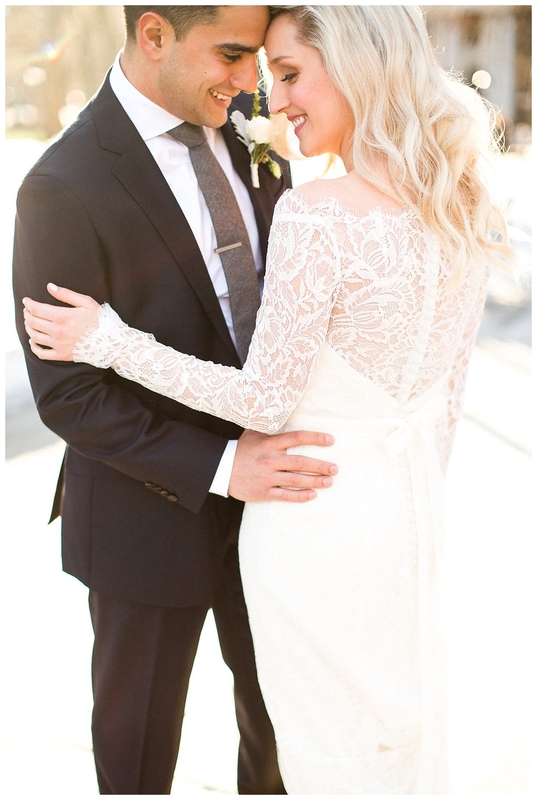 From Ashley : These two are two of the happiest, sweetest and most down to earth clients we’ve had the pleasure of working with! Nadine + Naveed together bring lots of laughter wherever they go, it was such a joy to kick off our 2016 wedding season with them. 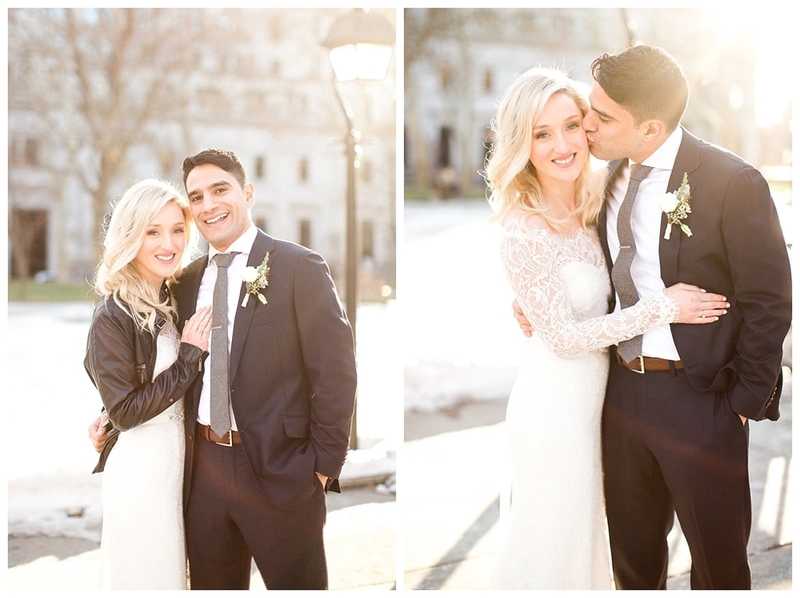 These two are so obviously in love, which made our job easy + so much fun! 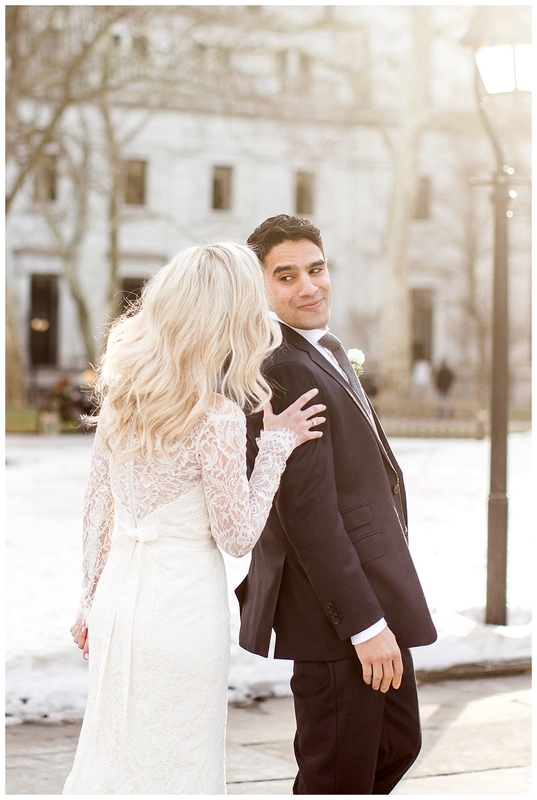 Just wait 'til you see Naveed’s sweet reaction to seeing his bride for the first time! 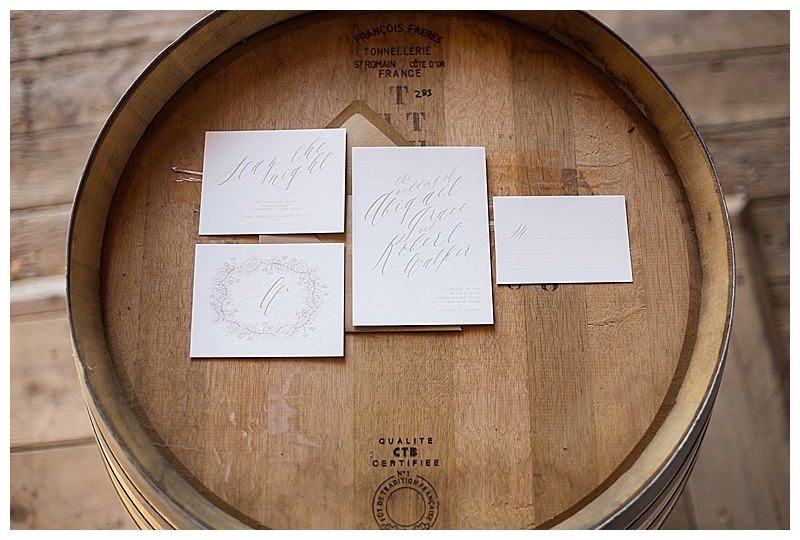 I loved all the fun little details that were incorporated into their special day! From Naveed’s colorful socks, to the beautiful bracelet gifted to Nadine from her new mother in law. 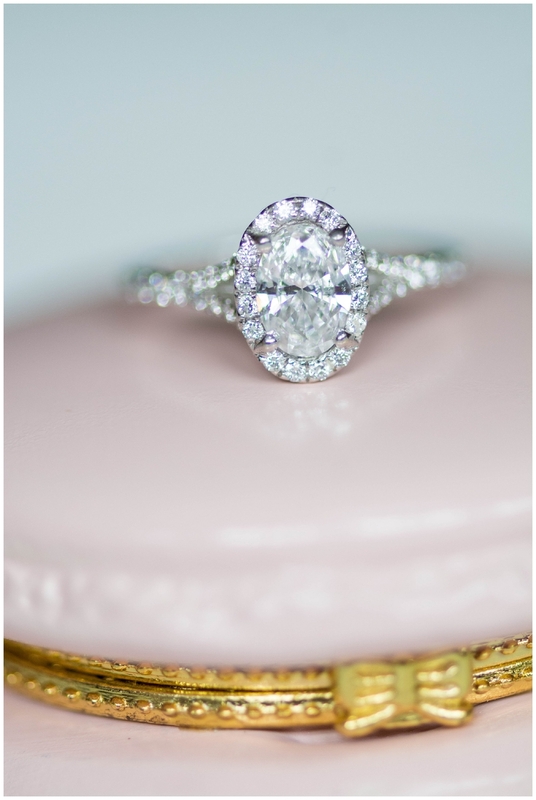 Not to mention their friend + officiant kept their rings in, and read their vows from a Harry Potter book. The night continued as their friends + family celebrated the newlyweds with some epic dance moves + super sweet speeches! 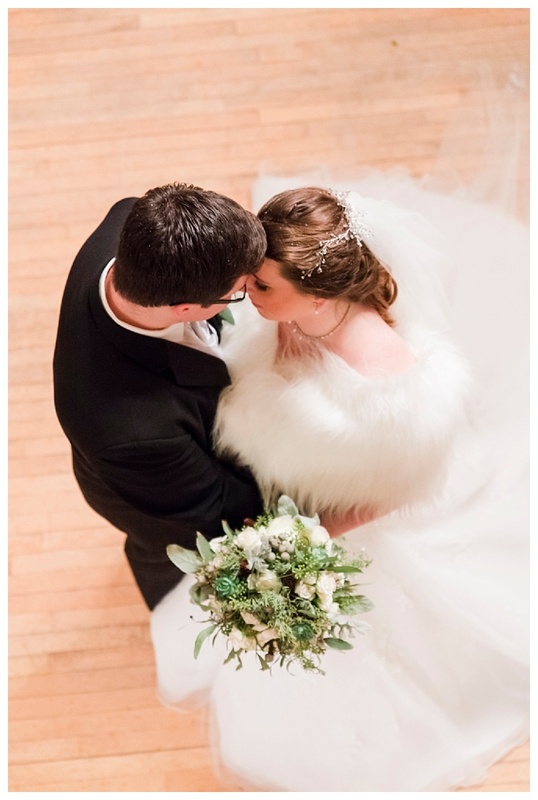 It was our pleasure to capture every important moment from their wedding day! 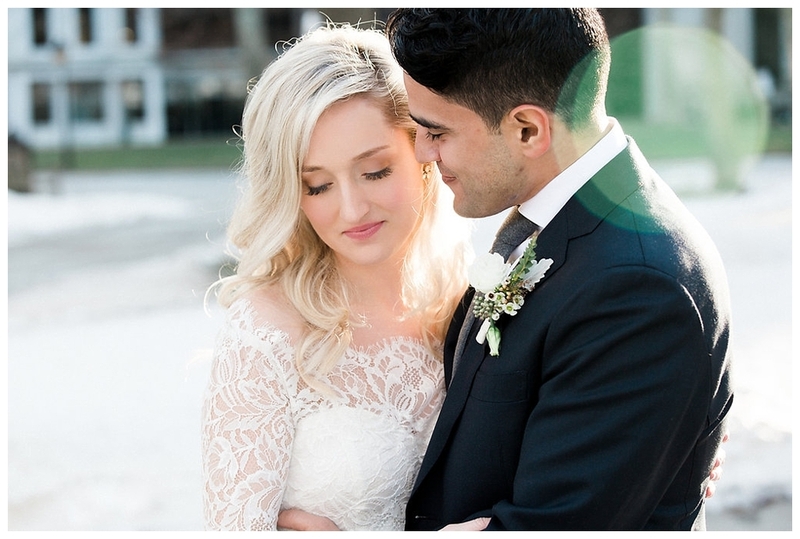 Enjoy some of our favorites from our very first wedding of 2016! 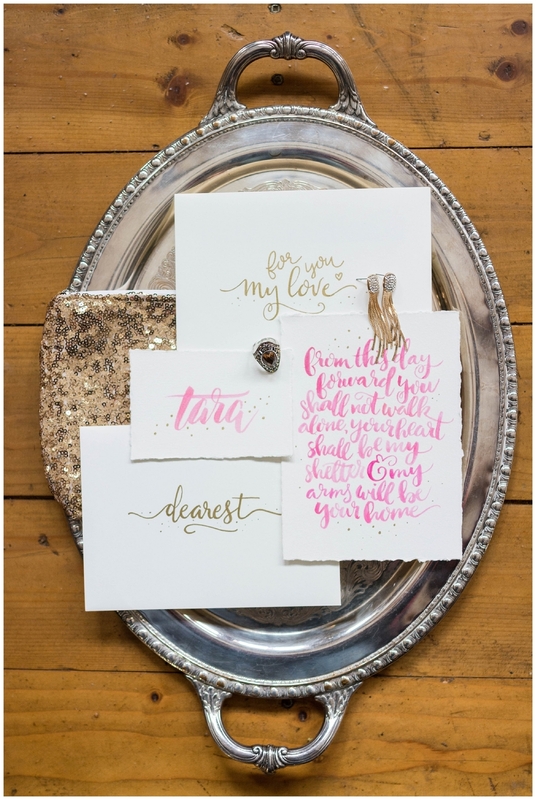 The celebrations don't need to end after the wedding, and we are completely smitten with the idea of a shoot to celebrate your anniversary We love this session at Oak Alley Farm from Jessica Husted Photography - a perfect anniversary tribute, full of bold colors and the most beautiful gold dress you've ever seen. And that cake?! Doesn't get any sweeter than that. 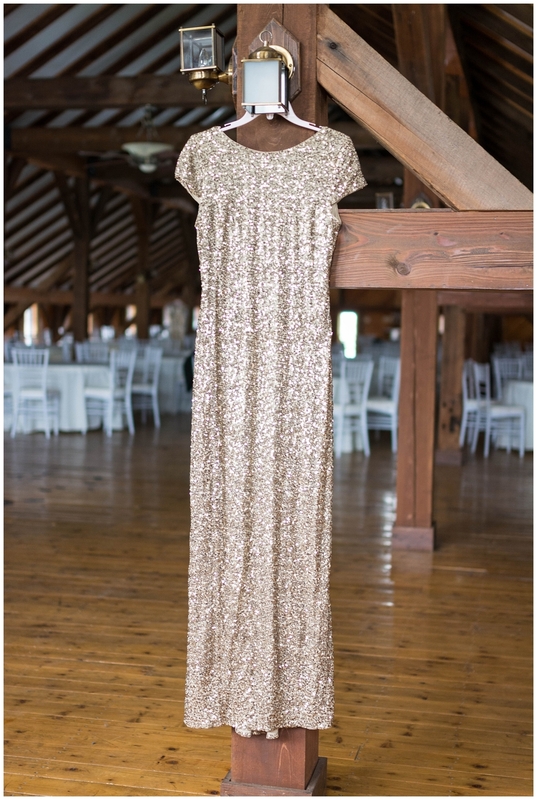 For the last decade, "wedding season" was roughly defined as summertime. 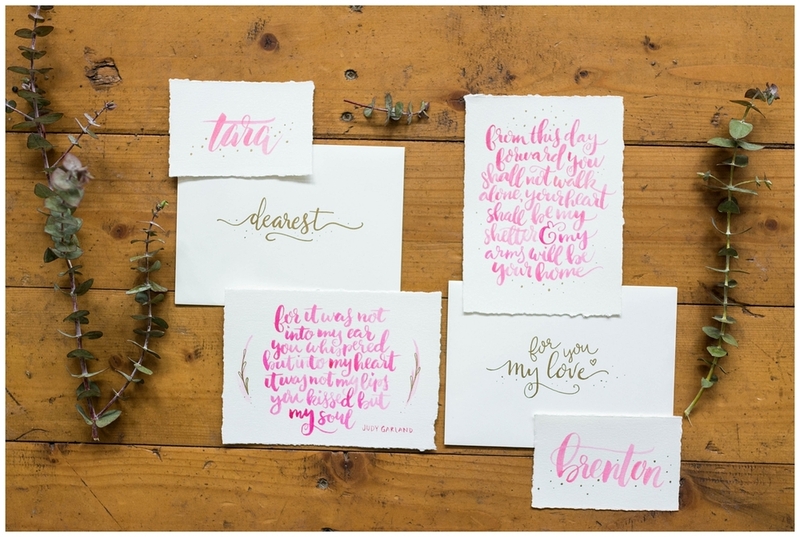 Maybe late-spring and early-fall would be thrown in there, too, but any wedding vendor would tell you summer was their busiest time of year. 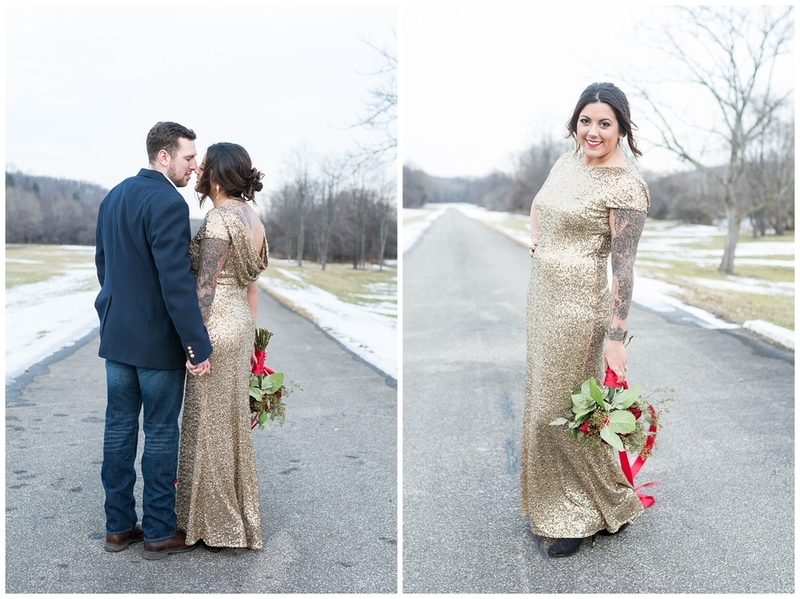 Lately though, we're seeing a resurgence of winter weddings, and shoots like this one by Cinnamon Wolfe Photography, one of Red Oak's Preferred Vendors are probably why. 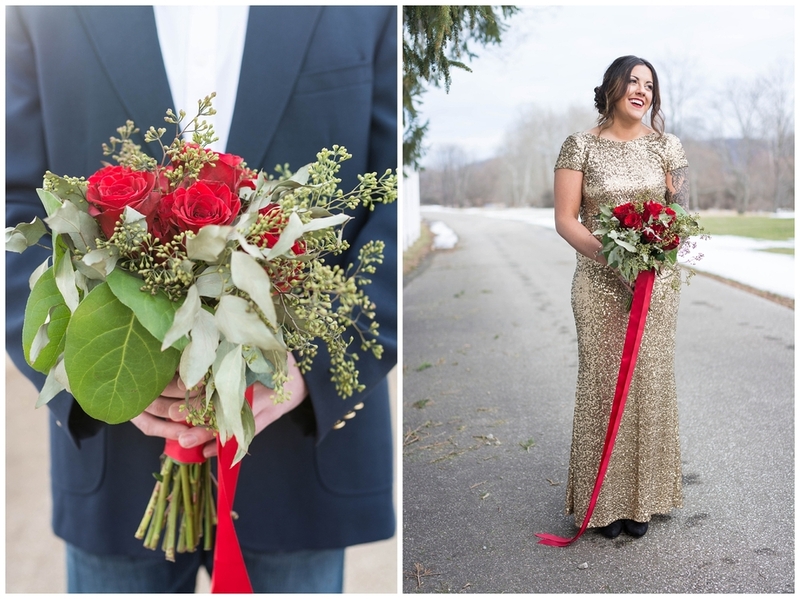 The winter blooms, the colors, the modern-cool vibe and the perfectly crisp winter day all make this wedding inspiration shoot completely swoon-worthy. 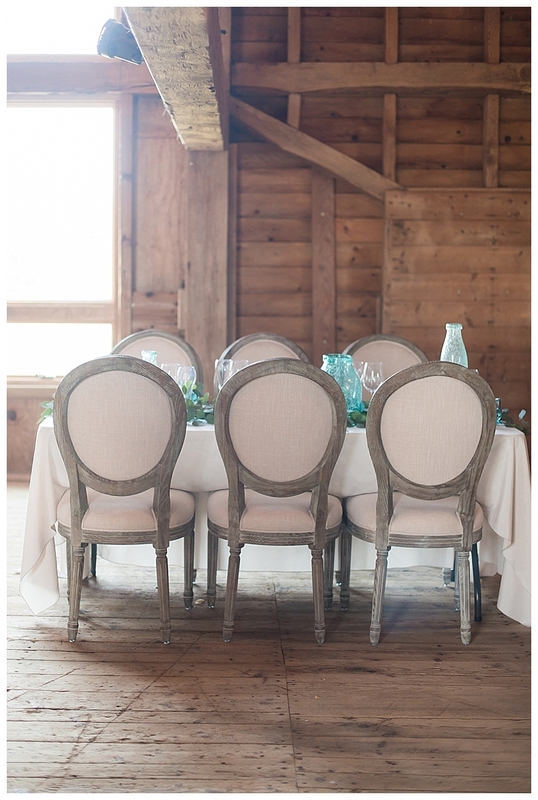 From Cinnamon: The modern charm of Sterlingbrook Farm & Events was the backdrop for this sweet session styled to highlight gorgeous lace details and inspiration for brides looking for an outdoor barn wedding. 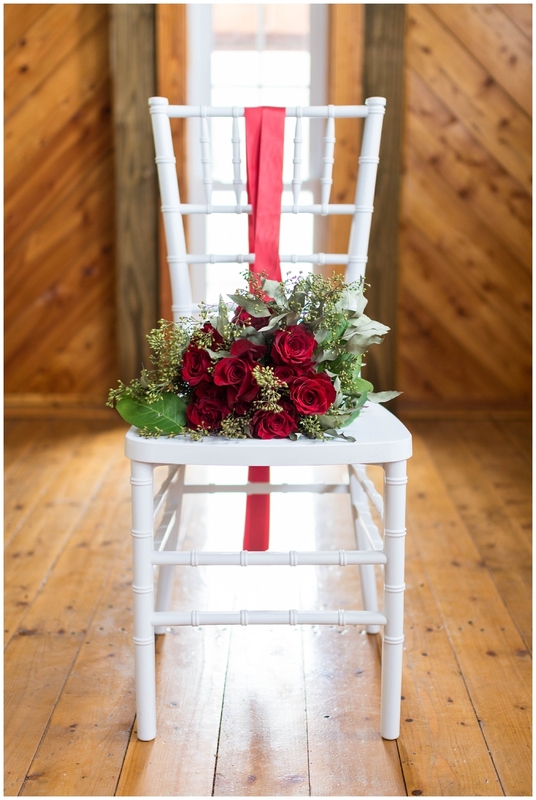 The gorgeous florals mixed with the modern arch provide a perfect backdrop for wedding vows and the stunning barn window provides an ideal location for romantic portraits. Filling the table with silver dollar eucalyptus as a faux runner made a lush juxtaposition to the oversized glass jars used as centerpieces.